We offer our Patients four modernly equipped individual dental and orthodontic offices in the very center of Krakow. We provide refunded services: control tests, caries treatment, endodontics, tooth extraction and selected surgical procedures. We are honored and pleased to present you yet another medical facility in Cracow. It is modern, Aesthetic Dental Clinic situated in the city center on Krasińskiego 30 avenue, in the vicinity of the Kijów cinema (it is around 50m away). We have a free attended parking lot for our patients next to the cinema. That’s why you don’t have to worry about a space for your car. The fact that we are located nearby a bus and tram stop means you can also get to us by public transport. We have separate single dentist’s offices at our Clinic that guarantee comfort and privacy during appointments. The carefully selected staff will take care of both high quality service and a friendly atmosphere. 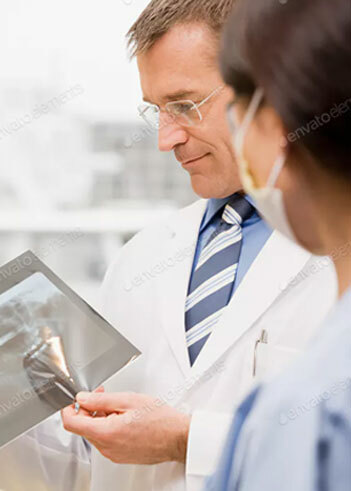 Our greatest priority is to ensure that patients are fully satisfied and have a smile on their face that confirms that we have done a good job. Numerous courses, in the country and abroad, allow us to constantly raise qualifications which are backed up by many certificates. We provide a wide range of professional services available in modern dentistry at attractive prices. We encourage you to acquaint yourself with our services and special offers. Become one of our satisfied patients.